Chief Minister Pema Khandu has conveyed his heartiest greetings on the auspicious occasion of Longte to the people of Arunachal Pradesh. In his message he prayed to almighty for happiness of mankind. He also urged people of all faith and following to join their Nyishi brethrens in celebrating their most important festival of the year. 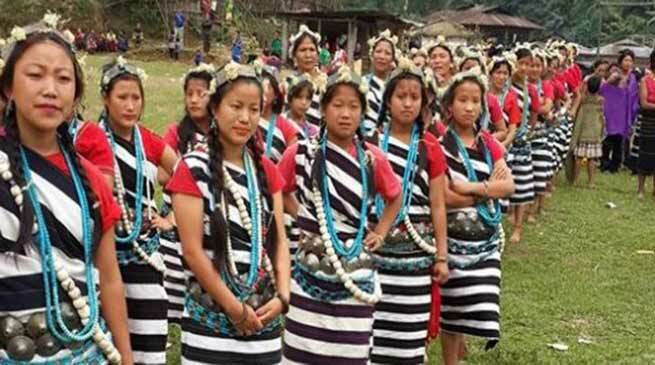 “Let this celebration be another knot in the bond of our unity in diversity,” Khandu said.